Actual product colors may vary from the colors shown on this website. 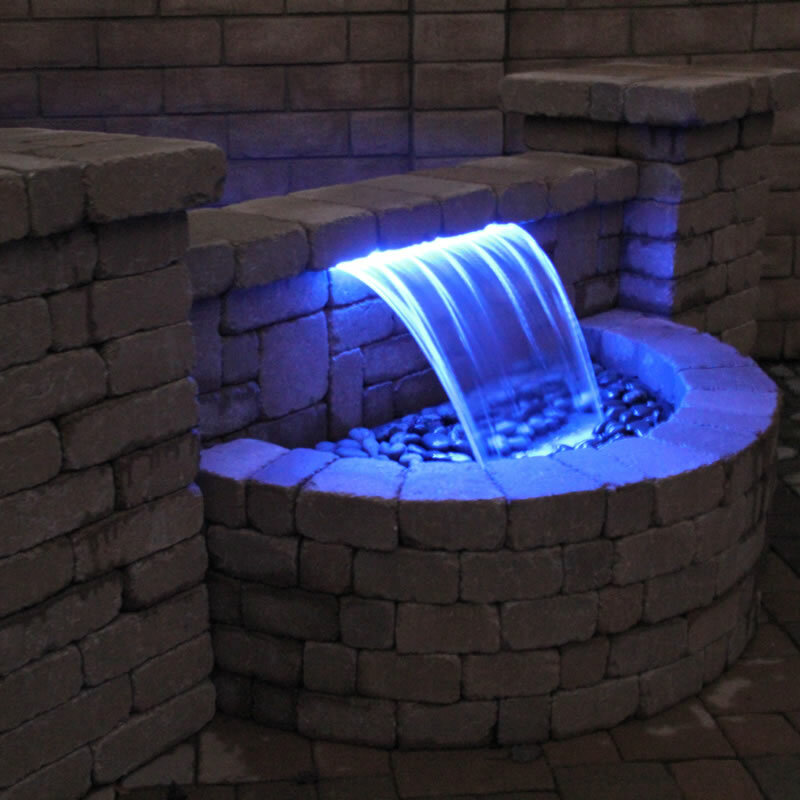 Because texture and color variations are inherent in all concrete products, we recommend that you look at actual product samples prior to ordering. Totally mortar-less! 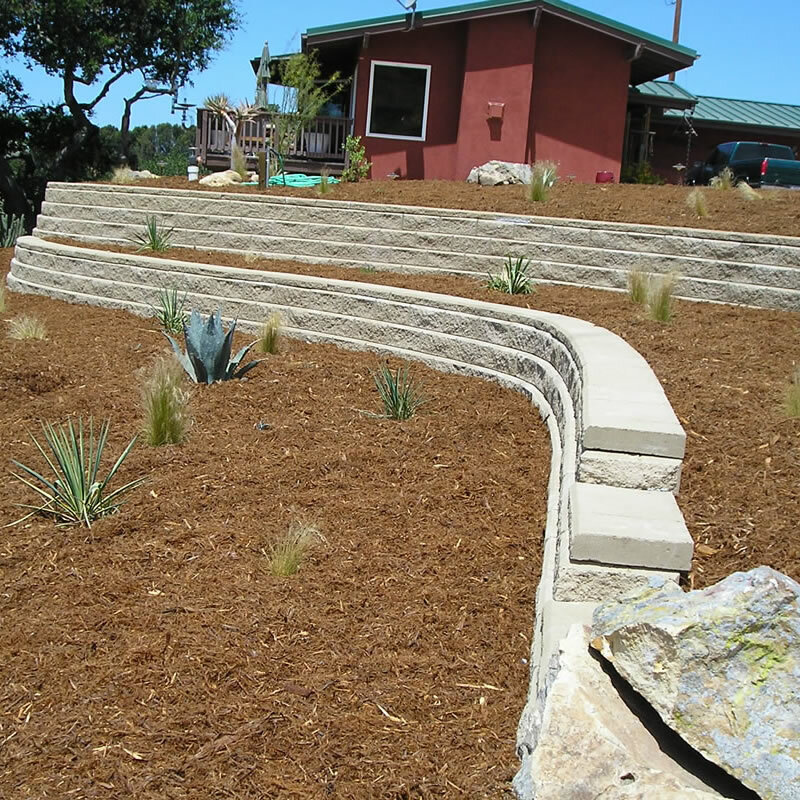 No concrete footing required! 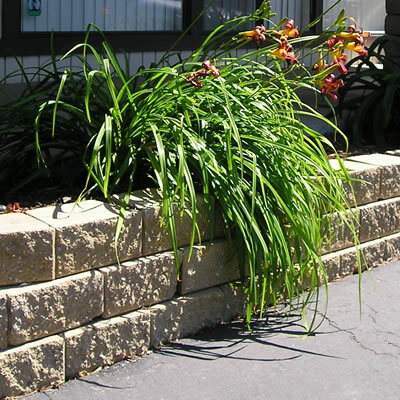 Suitable for low, freestanding walls up to 36″ high. Use the AB Courtyard to build patio enclosures, landscape accents, seating walls, mailbox posts, light posts, and planters. Mix and match from four block shapes to create distinctively patterned walls. 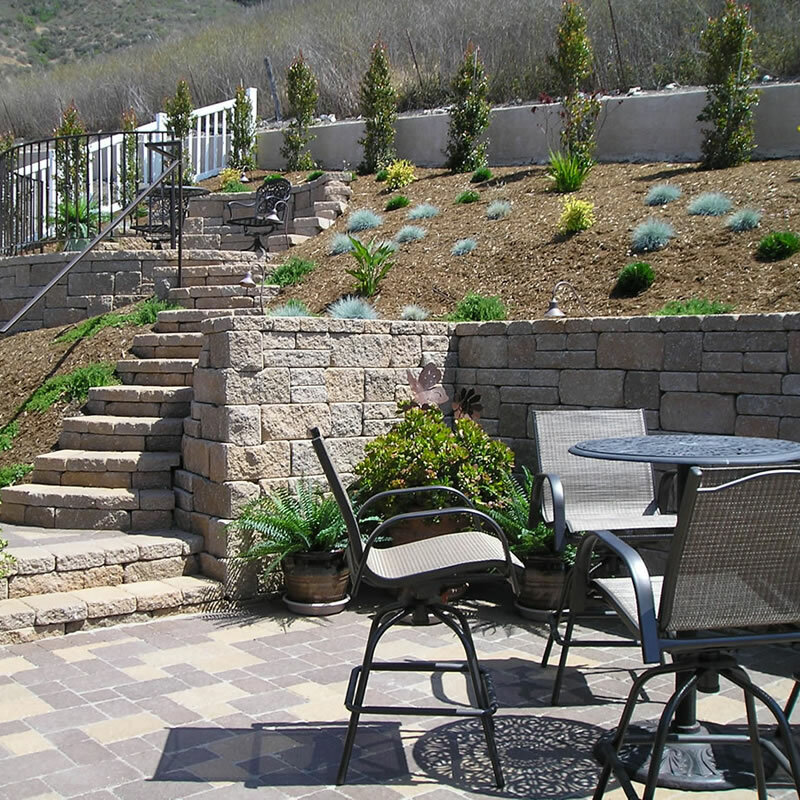 We manufacture a wide array of Allan Block products which can be used for either large structural walls or smaller decorative walls. The AB Legend is for decorative walls 36″ high or less. 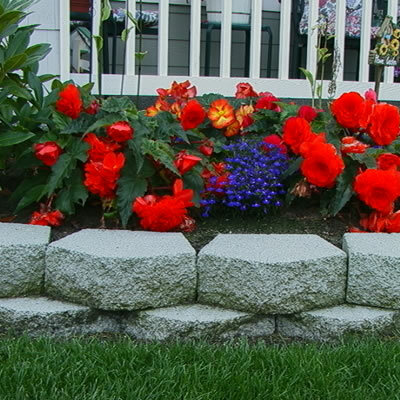 NurseryStone is a rear-lip block which can be used for walls 24-inches high or less. 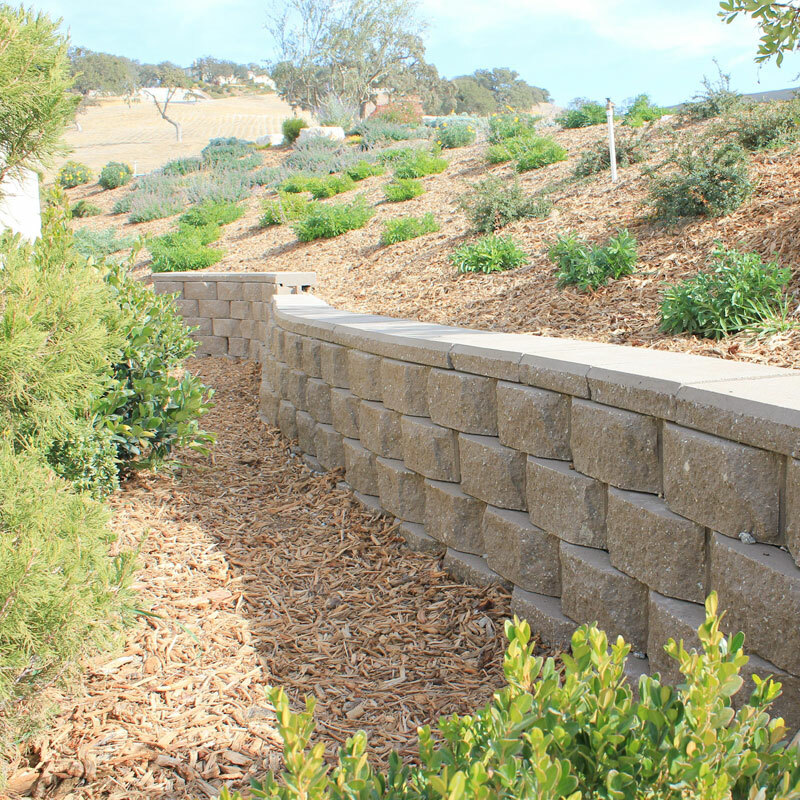 Handy Stone works great for low, decorative walls or tree rings not exceeding 24-inches in height. 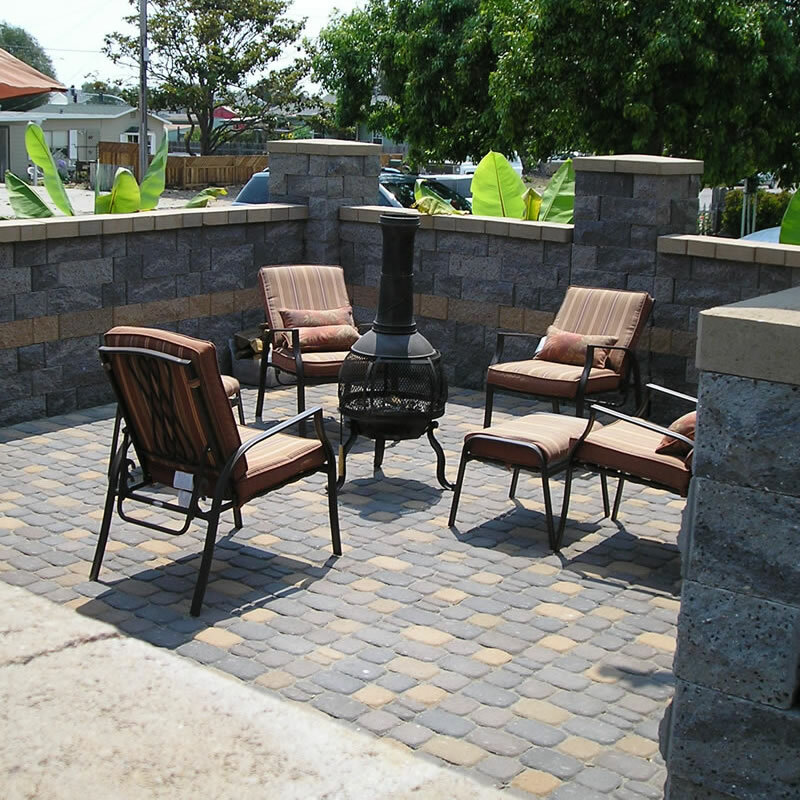 Our staff of masonry and landscape experts is standing by to assist you with any questions you may have or just send us your material quantities to get an itemized material quote. © Air Vol Block 2019. All Rights Reserved.